Need Flooring advice? Ask our experts for free. We're happy to help! At Carpet Image we understand the importance of a safe working environment. 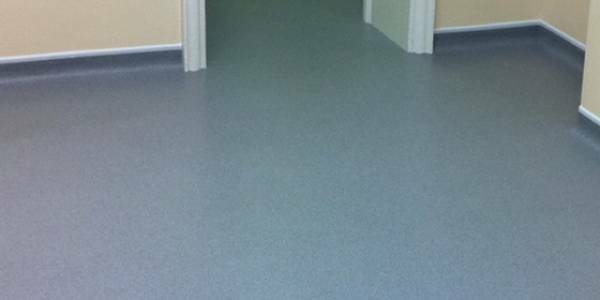 The safety flooring brands we use are extremely hard wearing, non-slip, easy to clean and anti-bacterial. Ideal for, but not limited to, nurseries, hospitals, universities, leisure facilities, kitchens, toilets, schools and the retail and care home sectors. We've been in the flooring business for over 25 years, so we know our stuff. We offer a wide range of products in a vast array of colours from trusted brands. 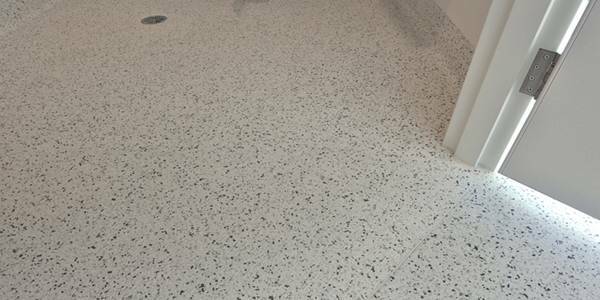 At Carpet Image you'll find safety flooring that is both attractive and right for your environment, as well as durable, safe, compliant and low maintenance.